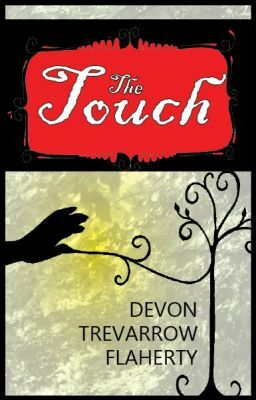 Devon’s first novel was published by Owl and Zebra Press in February, 2013. Award winner, Paris Book Festival, 2013 (honorable mention, general fiction), Beach Book Festival, 2013 (honorable mention, general fiction), and Hollywood Book Festival, 2013 (honorable mention, general fiction). 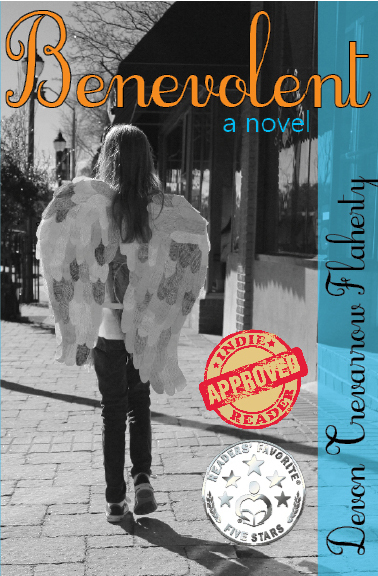 Five Star Review from Readers’ Favorite and Indie Reader Approved read. Charming and addictive, Benevolent is sure to keep you turning the pages from one humanitarian mishap to another. Beginning with a roadkill-burying nine-year-old and a gas-leak explosion, it follows Gaby LeFevre, a suburban, Midwestern firecraker, as she traverses the 80s and 90s with characteristic intensity and a penchant for disaster. Meanwhile, the large cast of compelling characters entertains and the Northwhyth legends draw you into their magic. You’ll leave the book wondering what is and what isn’t. Thought-provoking and honest, entertaining and magical. A great debut leaving the reader waiting for the next book. The official site for the book is located at devontrevarrowflahertybooks.wordpress.com. You can buy the e-book Amazon (for Kindle), Barnes & Noble (Nook), Sony, iBooks, Kobo, Diesel, Baker & Taylor, and Smashwords (for multiple formats, including ePub). The paperback is available from Indiebound (and purchased locally to you), Amazon, Barnes & Noble, Diesel, Waldenbooks, and B. Dalton.